See the world premiere of “Dancing in Riddles” by local playwright, Amanda Rockhold. This dramatic comedy dances through painful pasts, broken relationships, and desire. 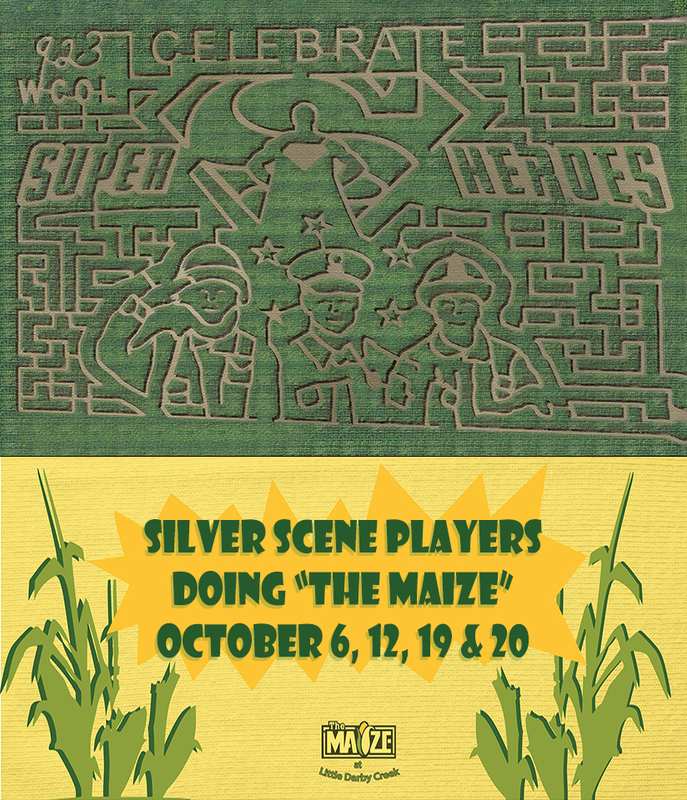 See us work the haunted maze on October 6, 12, 19 & 20. Coming out on these dates will help support our efforts with future productions to benefit various Union County non-profits. We hope to see you there! 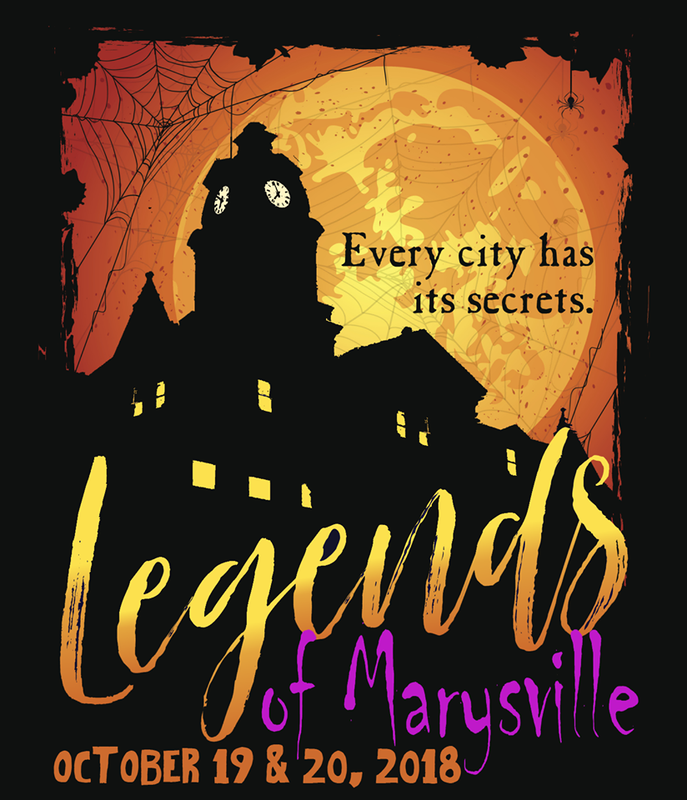 This family-friendly walking tour leads visitors on a journey of mystery and the supernatural as special characters return from the past to recount spooky tales about Marysville’s prominent landmarks.